Those of us in a more urban or even suburban setting may not have limitless stretches of wilderness at our fingertips, however, where there is a willingness to explore there will always be a means of carrying it out. Our encounters with nature may be brief, and as our family matures our adventures might become more extensive. No matter what the shape and size of your excursion, there is always something to learn along the way. 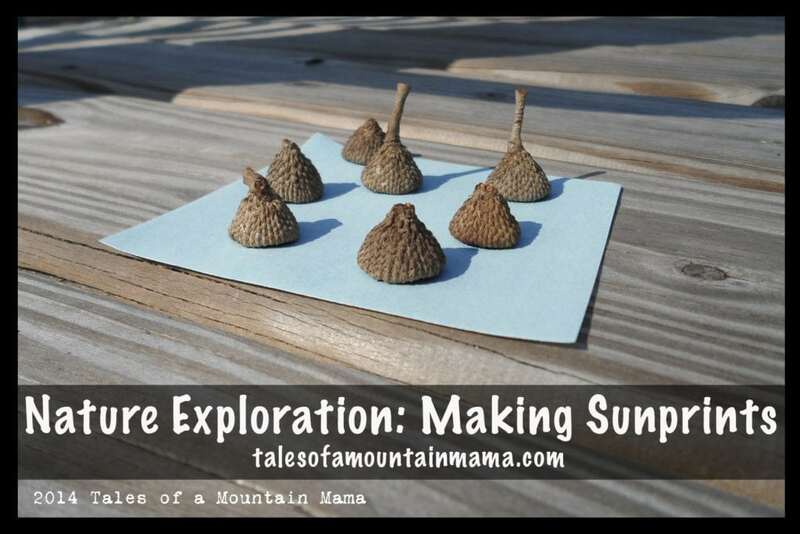 Whether that lesson be one of factual information, or a lesson in life – the classroom of the outdoors is my favorite place to learn and to offer learning opportunities for my children. We’ve been enjoying the following outdoor and nature activities as we look forward to the coming of spring! With the hope of spring just around the corner, start thinking about what you’d like to grow outside, in a windowsill, on a porch or in a screened-in lanai! Don’t let limited space deter your endeavors. Feel free to keep it simple, your child(ren) will love watching the process of growth. Life, even in the most simple of forms, is amazing isn’t it?! Use a toothpick (I actually used a fat sewing needle!) to poke a small hole in each of the compartments of the egg carton to allow for water drainage. Follow the planting guidelines of your seeds regarding planting depth. Water as directed and enjoy the process with your family! We decided to plant herbs this time around. Plant into the ground or a pot when the seeds have sprouted and the weather is suitable. 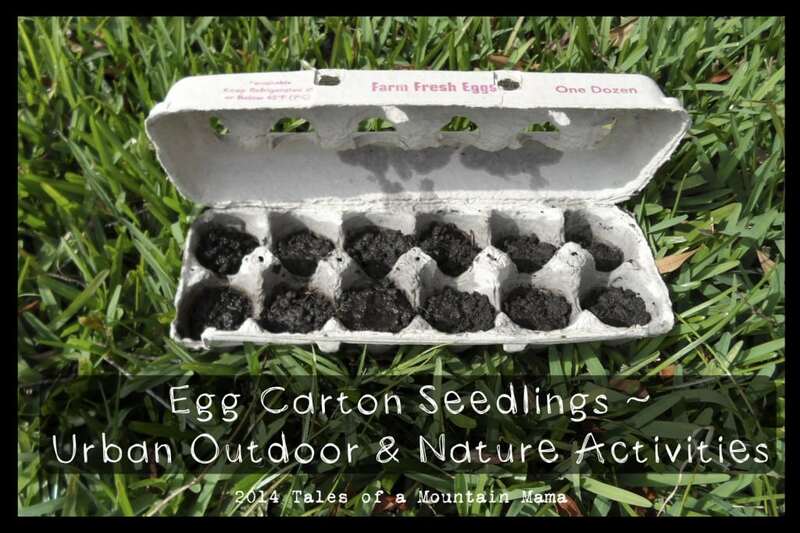 If you used paper egg cartons, they are biodegradable, you can plant them directly into the ground or a pot. It’s always fun to tie in our current adventures with our reading materials! 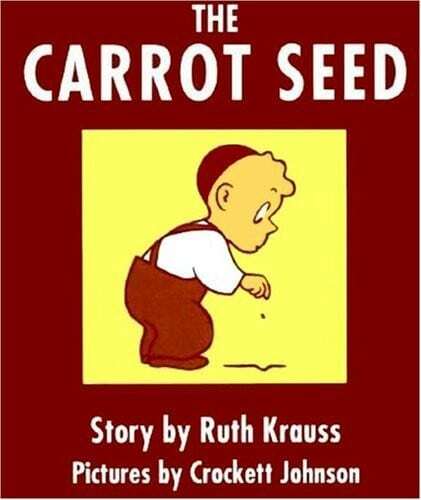 Find out if your library has this cute little book: The Carrot Seed, by Ruth Krauss. We love this story of a boy who plants a carrot seed, tends to it, and patiently waits for it to come up. Remember this game?! One player hides an object and the others have to locate it. The player who hid the item, lets them know how close they are by telling them know how “hot” they are getting. 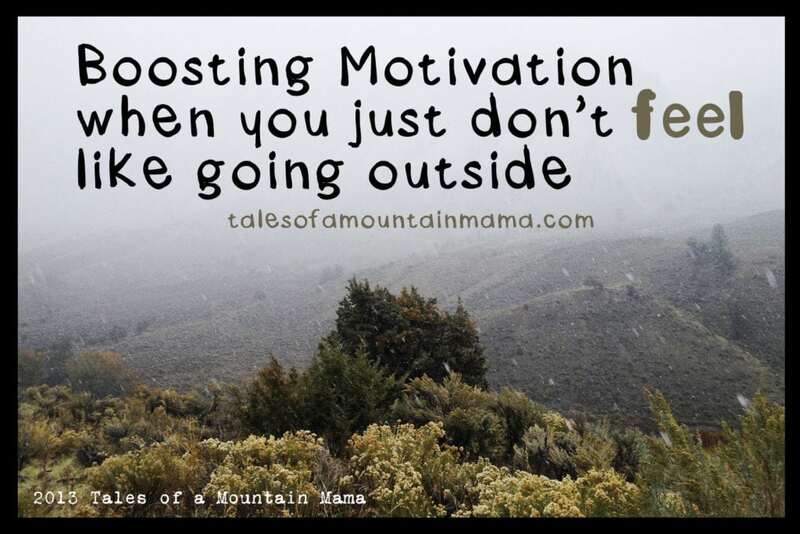 When a player is very close to the hidden object, they are “burning up.” Or if they are headed the wrong direction, they get progressively “colder.” This is a good one for outdoor play and also a fun one to save for a stormy day indoors too. I dug this one out of my memory the other day in the backyard and we had a blast. 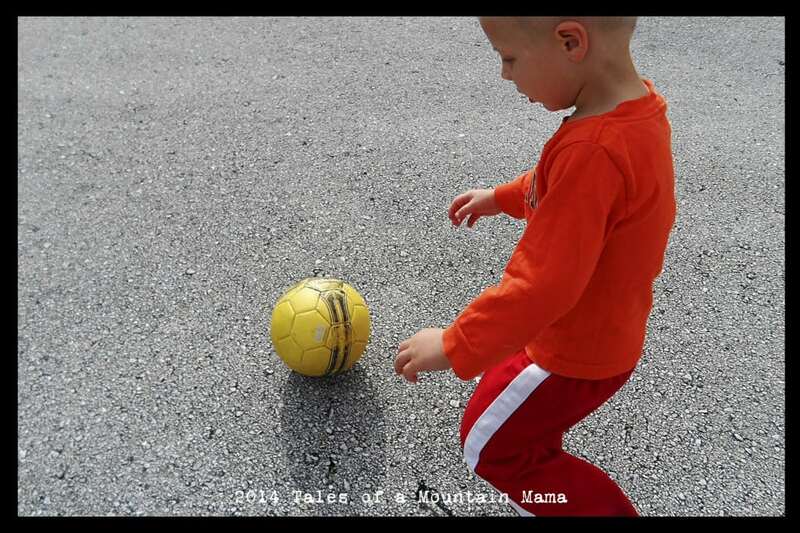 This game is a successful way to get little bodies moving and their brains thinking too. The most simple activities are sometimes the best ones! Need I say more?! Sometimes all you need is a ball to get the action started. The grass is definitely a better location than the road, but my little guy loves to chase a ball around our culdesac! 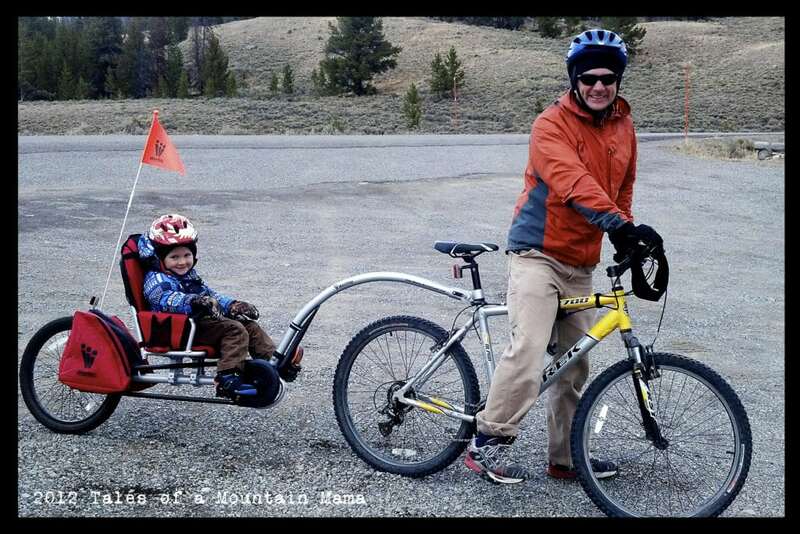 What’s inspiring your family to get outside or get moving lately? I’d love to learn from your suggestions too! I just don’t FEEL like going outside! You got it! Thanks for your ideas! Aw, thank you very much for the mention! 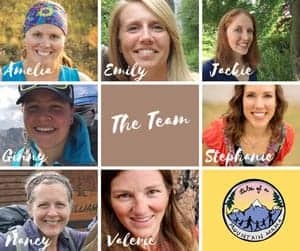 Thanks for including MommyHiker.com in your roundup Ann! 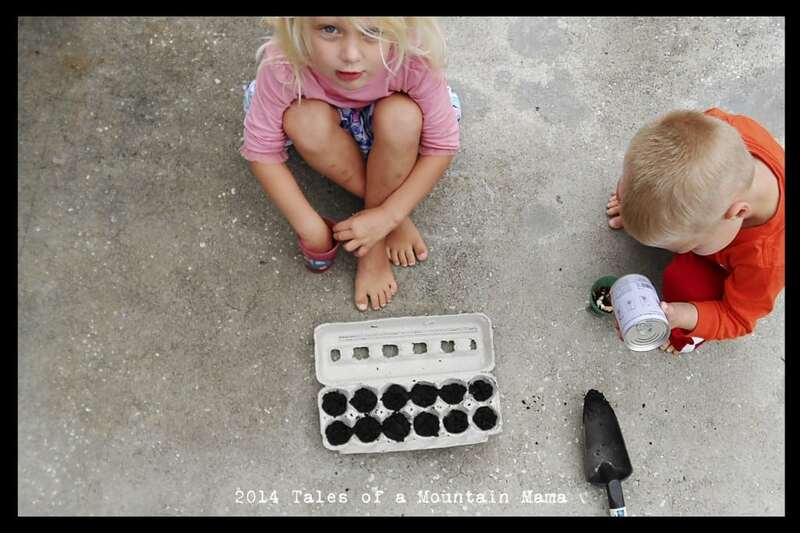 Looking forward to doing a little egg carton seedling experiment with my daughter! Thanks for reminding me about egg cartons! We’ll rescue them from the recycling right away! …It will be a lot of recycle reuse this week I thing!